We have always been keen to help the wildlife in and around Hentervene. We are very lucky to have such an abundance. 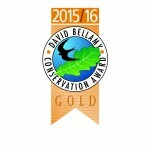 Back in 2011, we joined the Bellamy conservation award scheme, primarily to see if what we were doing was right, and also for advice, what could we do to improve. We were delighted to receive the Gold award at the time, the first year of entering the scheme. 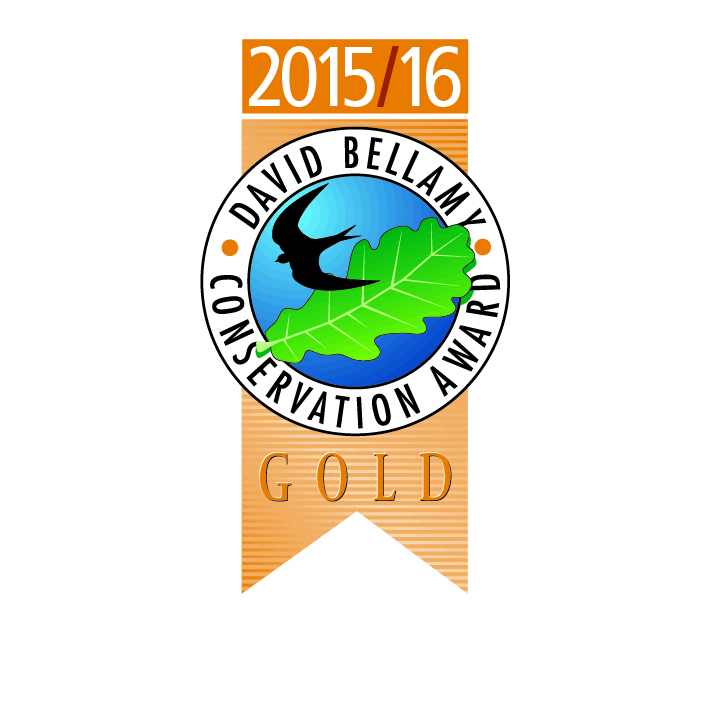 Today, we have just been awarded our 5th consecutive Gold award which is great news. Earlier this year, a new scheme started up, specifically aimed at helping the Honey bee. Bees are in trouble, and the scheme is directed towards parks such as ourselves to do as much as we can to help. We have always been considerate in our planting, and so we were not too surprised to note we have so many of the species needed throughout the year, although we do need to look more to spring flowers, bulbs etc. We have bought several fruit trees too this year. We were pleased to receive the “bee friendly” accreditation to add to our conservation award. We are now officially a bee friendly site.